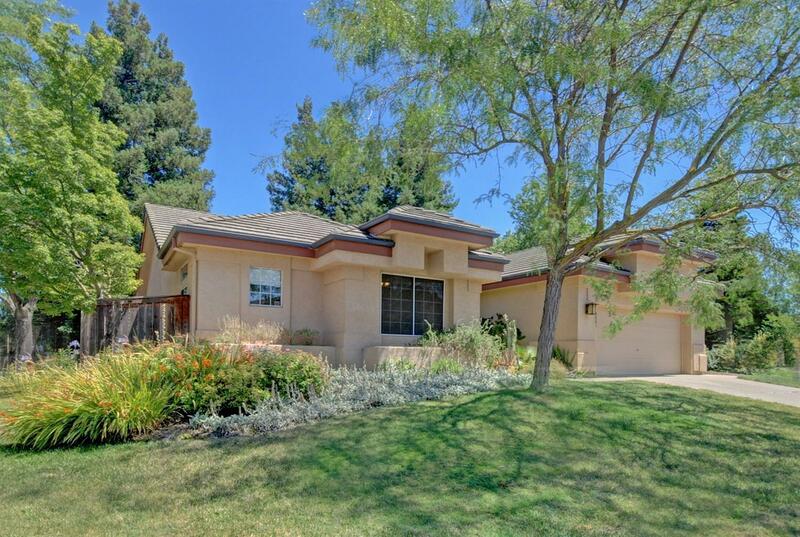 Desirable Laguna Creek Riviera location close to Donner Elementary School and Foulkes Park. Elliott Homes built single story on a large corner lot. Upgraded kitchen with granite counters and stainless appliances, open to family room. Bamboo flooring. Large living room and dining room combo with fireplace. Lots of light and 10' ceilings.